Notes: 1860 - 1968. 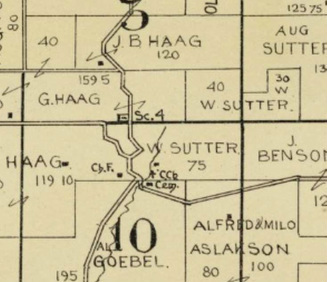 The Spring Valley School District was formed in March, 1860 when residents voted to build a log school on property purchased from Sigmund Fischer. Two months later they changed their minds and decided to build a frame structure on an acre of land purchased from Hubert Keller. 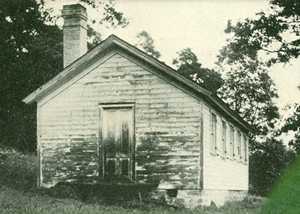 The frame school was built in 1860 with a 3 month session. The community was predominantly German Catholic with some 20% Norwegian. The session gradually increased in 1937 when a 9 month session was approved. In 1938 district voters decided to build a second school with a basement and brick veneer. That school served the district for nearly thirty years. 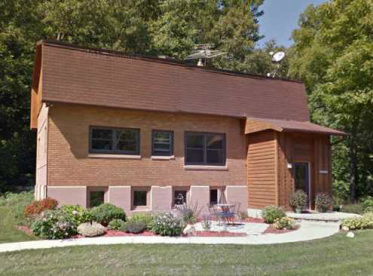 In 1965 the Spring Valley School district was integrated into the Mount Horeb School District with Kindergarten children being bussed to Ridgeview School east of Mount Horeb. In 1968 the Spring Valley School District ceased all operations and consolidated with the Mount Horeb Area School District. The Spring Valley School still stands in 2014 as a fine example of repurposing an historic building. It is a very attractive private residence today.